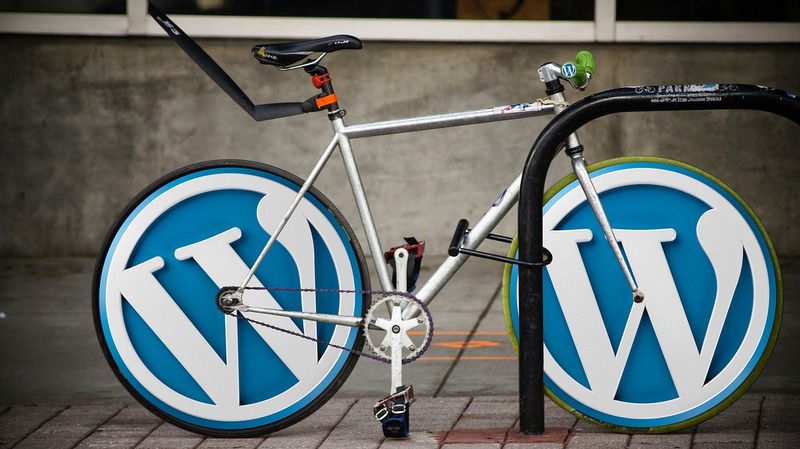 Does Your Business Need WordPress Website Support? and assist with the ongoing operation of your website once the problems are resolved, all at an affordable hourly rate. If you have built a WordPress website and are struggling with keeping it running properly, making changes, updating content or just general upkeep, you probably need a WordPress Website Support partner that can handle these issues for you so you can get back to running your business. CircleBC offer a comprehensive WordPress website support and maintenance service, we can structure our services based on your requirements and budget, whether it be to work on an adhoc basis at an affordable hourly rate when the occasional task pops up, we can work on a retainer with a fixed number of hours per month, or we can agree to a budget of hours per month and only bill you for the hours we work. We are flexible, honest and reliable, if you aren’t happy with your current developer or have issues that need to be resolved we would love to hear from you and discuss your requirements. Our team leverage best practices when we work, meaning that if you were to engage us as your WordPress Website Support partner, you will be getting a technical support partner who will be working in your best interests and also trying to share our knowledge with you along the way. We will be able to highlight any pre-existing problems with your website and keep you updated with status reports so you are informed of our progress and are aware of the status of the work. We always strive to keep our customers informed of progress and how much time has been spent on tasks, to avoid any surprises once work has been completed. We are committed to transparency and honesty, and only getting paid for work we complete. If your business is searching for a Technical WordPress Website Support Partner to help you with managing and looking after your website, you have come to the right place and CircleBC would love to work with you, please give CircleBC a call on 1300 978 073.